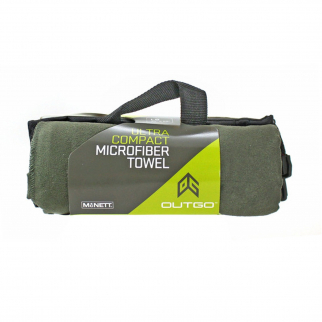 Gently restores loft and warmth to down jackets, sleeping bags, comforters and pillows. 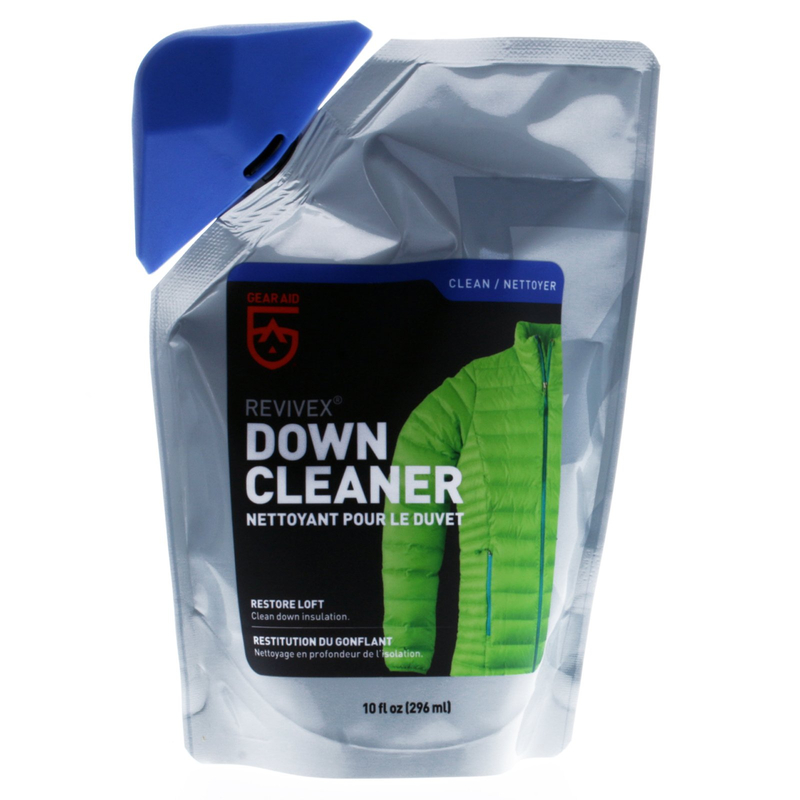 Wash down jackets, vests and sleeping bags at home with Revivex Down Cleaner. Restore loft and preserve the natural oils in down gear so it continues to keep the cold out. Just one wash per season will keep down gear fresh, lofty and warm. It will also gently clean technical shell fabrics and high-tech insulation. 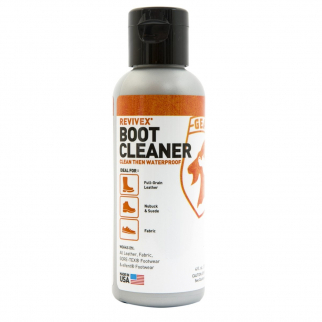 With Revivex Down Cleaner it's easy to take care of down gear and bring back its former fluffy glory. 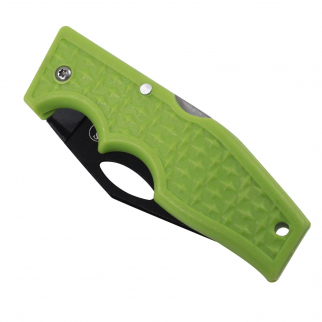 ASR Outdoor Pocket Knife Small Utility Green Diamond Plate Pattern Handle $ 6.99	• 56% off!